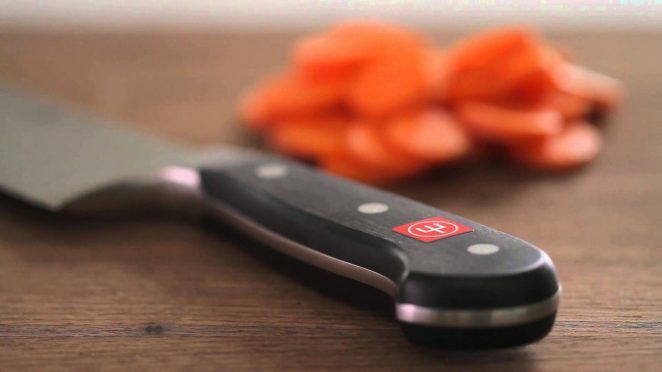 WÜSTHOF knives are a high quality product, made with care. Knives, which you enjoy and use for the preparations for a true culinary pleasure. The knives series distinguish themselves in grip design and meet the individual needs of ergonomics and shape.